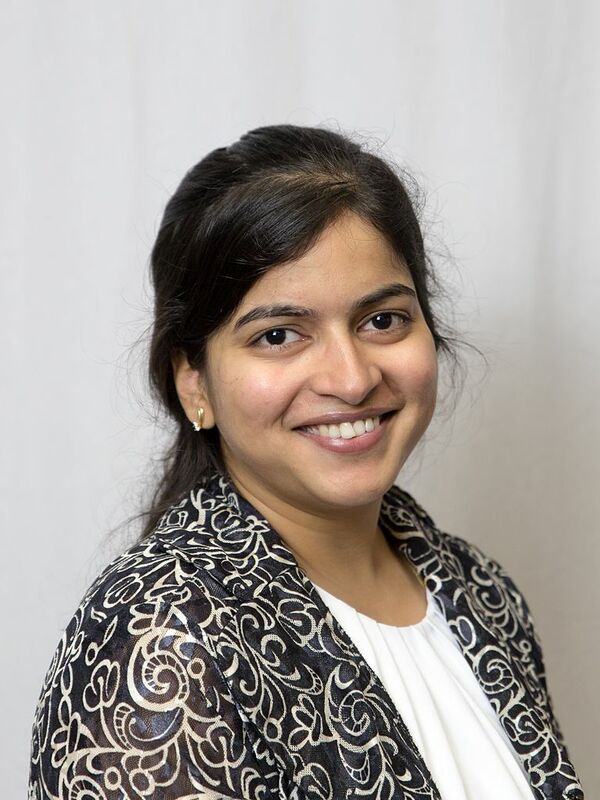 Tanushree Rawat is pursuing a PhD in Education Leadership and Policy Analysis at the University of Wisconsin-Madison, where her research focuses on the role of technology in education. As a graduate teaching assistant, she has led Wikipedia projects in multiple classes. In this post, she reflects on her pedagogical motivations for teaching with Wikipedia and highlights some outcomes. Image: Tanushree Rawat.jpg, by Trawat, CC BY-SA 4.0, via Wikimedia Commons. The purpose of this blog post is to share my reflection after using Wikipedia as an assessment tool with graduate students, in classes on Technology and Leadership, School Level Leadership, and an Introduction to Doctoral Inquiry in the Education Leadership and Policy Analysis Department at UW-Madison. As an assessment strategy, the Wikipedia project invites students to be editors through a design experience. They form their ideas on topics that are of most interest to them, create research-based descriptive papers, and finally publish their work. Graduate students oftentimes do in-depth research assignments for their class papers, but the reach of these papers might be limited to their classroom audience. To increase the impact of their work, and to provide a real world platform, I incorporated creating/editing Wikipedia pages for the topics that students work on, in all of the classes that I taught. This results in curating and enhancing the Wikipedia database. The Wikipedia course pages were designed following Wiki Education’s suggested template in the Wiki Education Dashboard. Wiki Education staff were always ready to help out with setting up the structure to get courses rolling, including setting up office hours to answer student questions, and sending printed guides for each student. In the past three semesters, students have created or modified more than 26 Wikipedia articles. New pages for topics like distributed leadership, ConnectEd Initiative, framework for authentic intellectual work, and Positive Behavior Interventions and Supports were created as part of the past classes. Their writing assignments contributed to existing Wikipedia articles, and also created new ones on topics of focus for other educators like them. Another takeaway from this assessment has been the profound increase in respect for the folks who create Wikipedia articles, and the independent contributors who keep modifying them to make them better. Thirdly, students appreciated the open nature of Wikipedia, where anyone could modify their pages to improve them. This was liberating for some students, as it made them realize that their work “does not have to be perfect” and that there is help available to make the content better. This assessment has enabled us to present our students’ work to the global audience that uses Wikipedia. Image: University of Wisconsin–Madison Education Building.jpg, by Czar, CC0, via Wikimedia Commons. Never thought that wikipedia can also be used as a way to crystalize thoughts and present them for everyone.. I have always struggled with proper presentation of my views!! It is a fantastic way to learn and improve! !